The exact plan is still being worked out, but you will have the option of applying for 2018 certification for a period of time in 2019. Note: Prior to the score update, EPA offered building owners an early certification period to encourage them to obtain 2018 certification wherever applicable. As a result, the number of buildings that have already received 2018 certification is close to the total for 2017 and greater than for 2016. 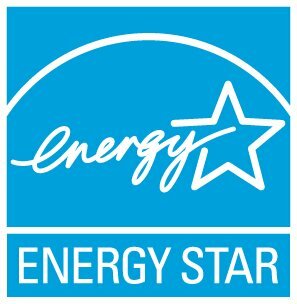 Note: Certification has been put on hold for existing buildings only, design properties may still apply for Designed to Earn ENERGY STAR.